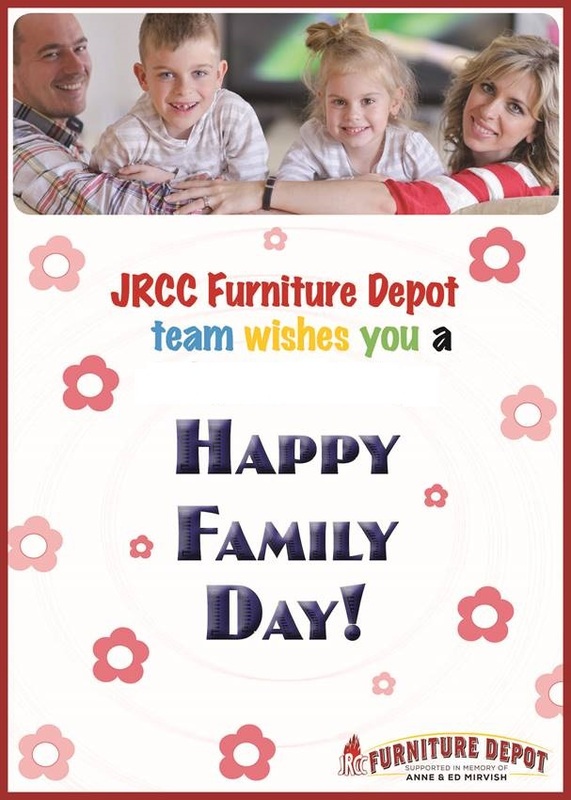 JRCC Furniture Depot has served over 650 families in 2015, assisting them in furnishing their homes. Most of the families have experienced an unsafe situation where they were sleeping on the floor, and did not have a dining table or chairs to sit on. 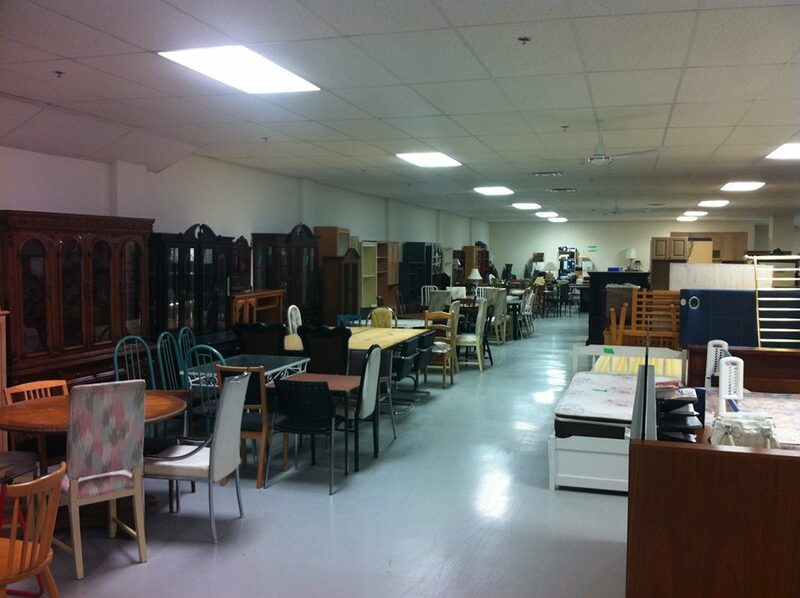 The JRCC Furniture Depot is giving furniture FOR FREE to families in need. We expect to grow the number of client who will be served in 2016 – your generous furniture and funds donations help us to do this. 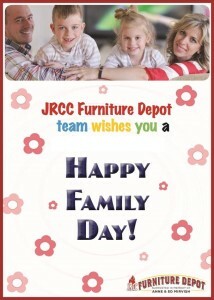 We wish all of you – a happy family day!